There are no shortcuts to wealth creation. It’s about doing the right things at the right times, over and over again. We don’t believe in cutting corners or compromising on our values for short term gains. even on TV (ad nauseum). 1916 to present−quite a bit of data there. consume 1 242 units of capital in the future. consume? Saving seems such an easy game. be around in 100 years, so who cares? need to be adjusted for inflationary effects. new nuts are ‘nominal’ rather than ‘real’. 55.7 real nuts have reduced to 7.7 nuts. ago can purchase you 7.7 luxury cars today. 48 luxury cars for the investment industry. much more and invest for a very long time. Copyright Fairtree © 2019. All rights reserved. Disclaimer. 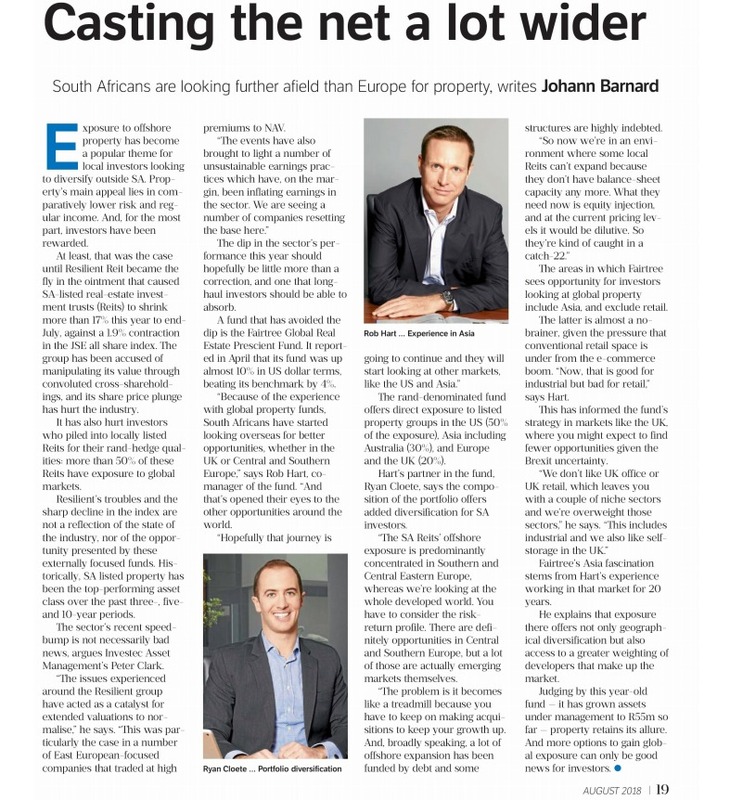 Fairtree Hospitality (Pty) Ltd and Fairtree Capital International IC Limited. Investors should take cognisance of the fact that there are risks involved in buying or selling any financial product and that past performance of a financial product is not necessarily indicative of its future performance. The value of financial products can increase as well as decrease over time, depending on the value of the underlying securities and market conditions. Hedge funds are portfolios of collective investment schemes and are regulated under the Collective Investment Schemes Control Act, 45 of 2002. Investments in portfolios of collective investment schemes are generally medium to long term investments. Collective investments are traded at ruling prices and may engage in scrip lending and borrowing. The manager of a collective investment scheme may close a portfolio to new investors in order to manage the portfolio more efficiently in terms of its mandate. The information and documentation presented on this site do not constitute a solicitation, invitation or investment recommendation. Prior to selecting a financial product or fund it is recommended that investors seek specialised financial, legal and tax advice. Fairtree Asset Management (Pty) Ltd accepts no liability of any kind resulting from reliance being placed on any information contained on this website. 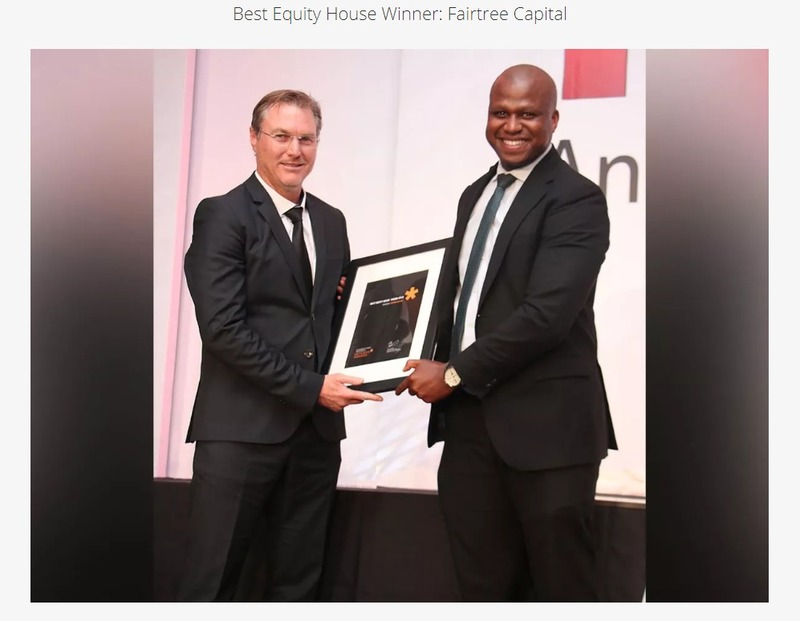 Fairtree Asset Management (Pty) Ltd endeavours to provide accurate and timely information, but makes no representation or warranty as to the correctness, accuracy, completeness or suitability of any of the information contained on this website. The laws of the Republic of South Africa shall govern any claim relating to or arising from the contents of this website.